USB Flash Drives are always handy for any church tech to have laying around. 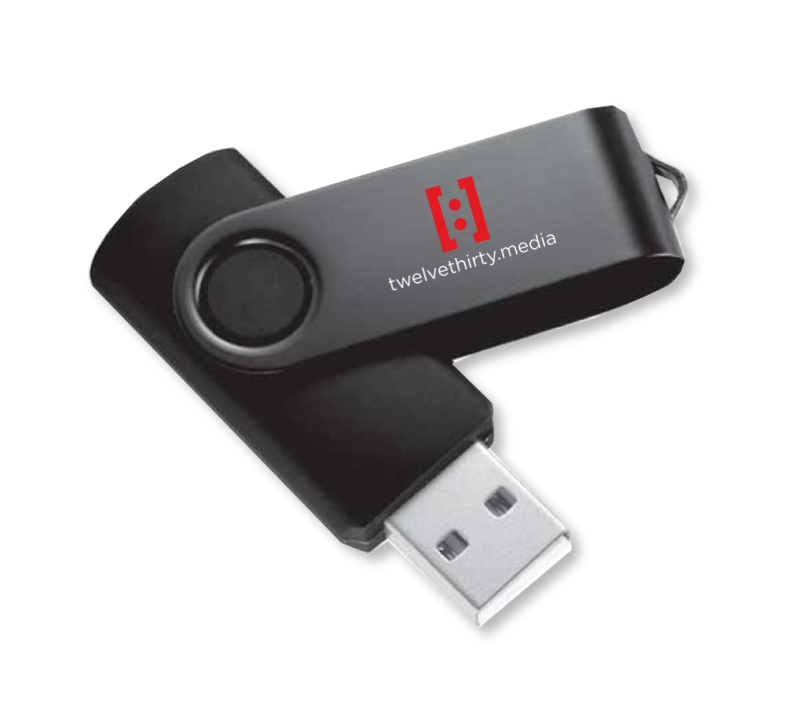 Use this portable drive to transfer your presentation files, graphic design and video files or any other need you may have. This drive is black with our [twelve:thirty]media icon and web address on it. Minimum quantity of 15 must be ordered with this product. 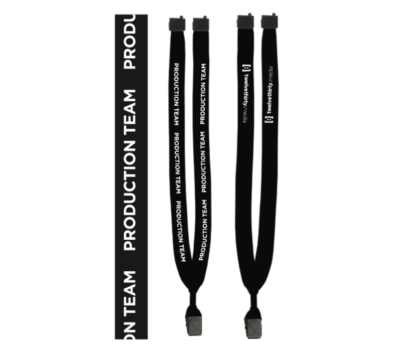 We have a variety of products for you and your media production team. 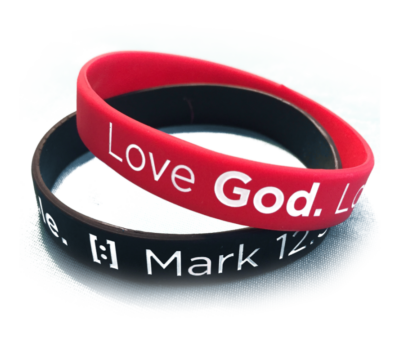 Choose from T-Shirts, Lanyards, Bracelets, Flash Drives and more. We want you to be fully equipped to serve your team. 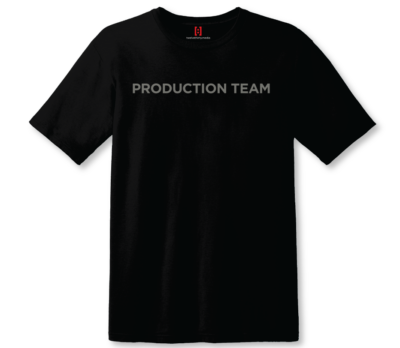 We have pre-design production team gear ready to for your volunteers to use as they execute the Worship Experiences and events at your church.